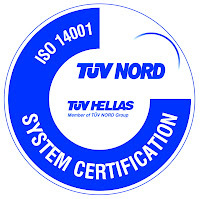 DKG Consulting Ltd (member of the DKG Group of Companies and Initiatives) achieved ISO 14001:2004 Certification which is the international standard for environmental management systems. This highlights DKG’s commitment to considering the environmental consequences of all processes and business practices internationally. The achievement of this award demonstrates that DKG has implemented a sustainable environmental management strategy. 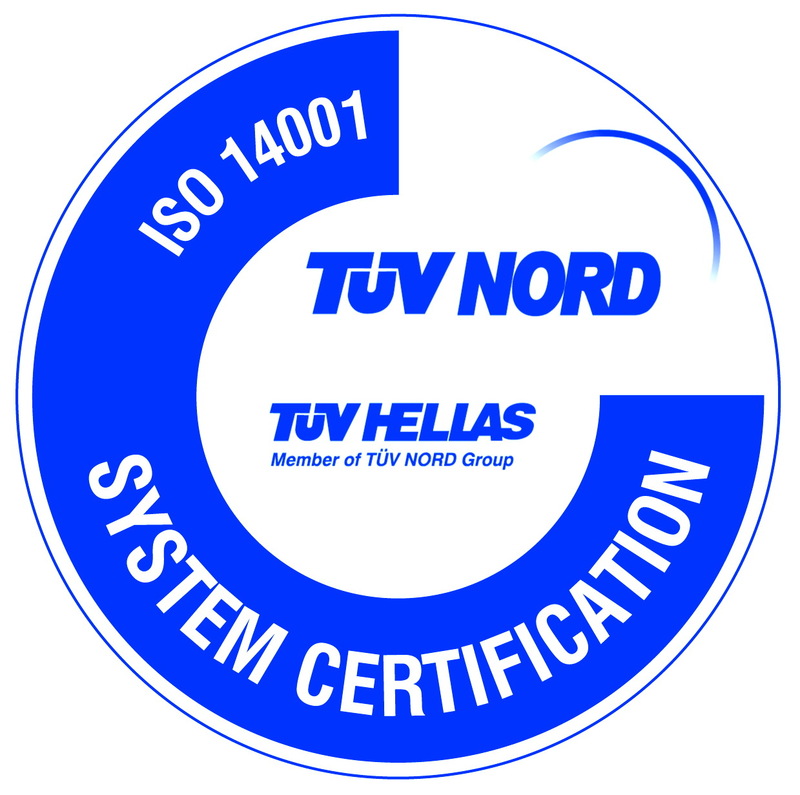 The certification gained after an exhaustive audit by TUV HELLAS (TUV NORD), the independent auditor used by DKG Consulting Ltd for its ISO 9001 certification, also. The scope of certification is focusing to “Design, Implementation and Support of Total Greenhouse & Farm Management – Training on Total Greenhouse and Farm Management”. The resulting certification applies to all solutions and services delivered DKG’s customers worldwide. “As we become increasingly aware of climate change and environmental degradation, many eyes are turned towards business, with demands for it to shoulder its responsibility for our environment. Environmental compliance is vital if our business is to be competitive today, and remain so tomorrow” said Evagelos Drimtzias, President of the DKG Group. Speaking on the occasion, Christos D. Katsanos , Executive Director said, “ISO 14001:2004, the international standard for Environmental Management Systems (EMS), will help our organization identify, and systematically reduce, any harmful effects it may have on the environment. By developing processes to lower energy and raw materials use, reduce waste and pollution, and mitigate the risk of emergency situations, our organization and our clients will not only be environmentally friendly - it will also be more profitable and efficient. We are thankful to the people of Q-PLAN NG for their integrated supporting documentation”. To see our certificate please click here.